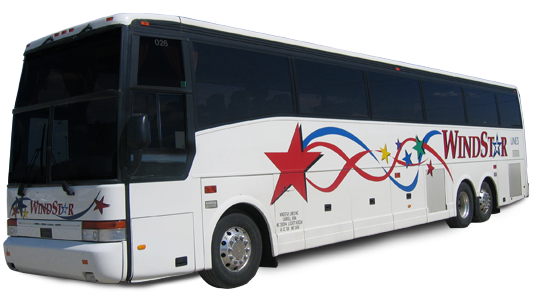 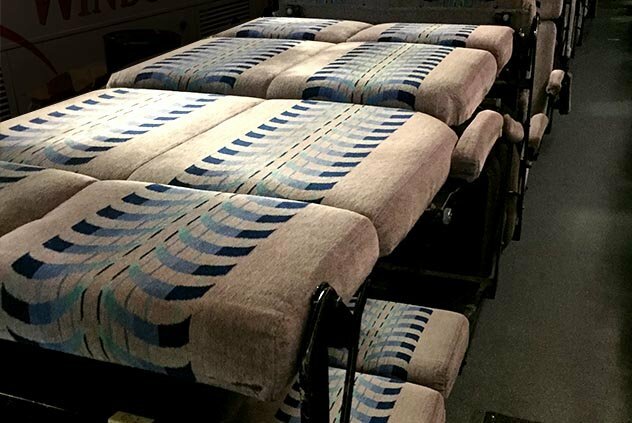 Although our 47 Passenger Sleeper Motorcoaches can be booked for any type of trip, most of customers choose this bus for long-distance, overnight travel. 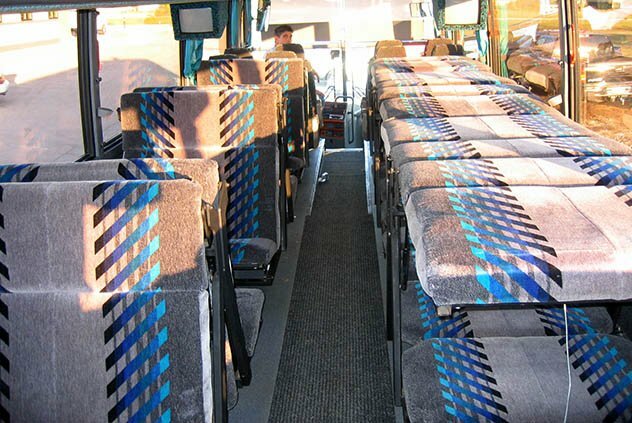 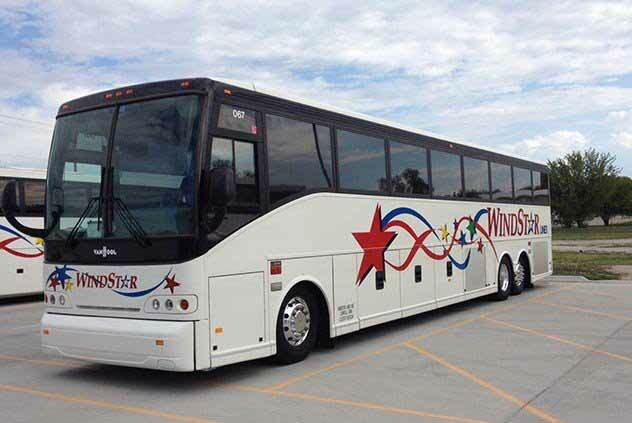 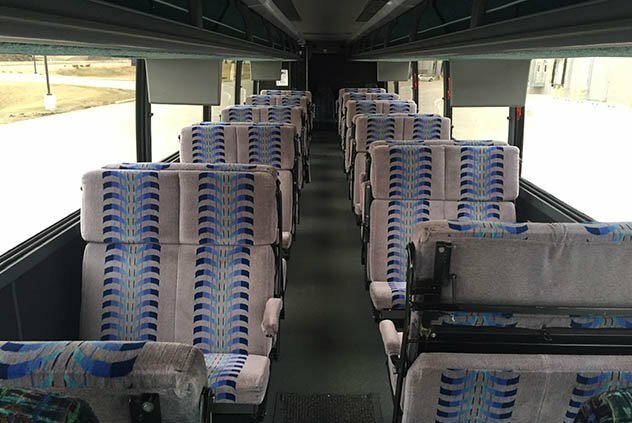 This charter bus is great for sports teams, as they provide comfortable sleeping spaces and plenty of room for luggage and equipment, but any group taking a long trip will enjoy all of the amenities. 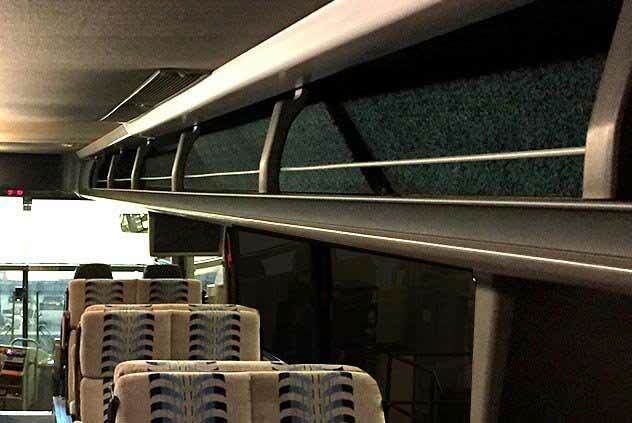 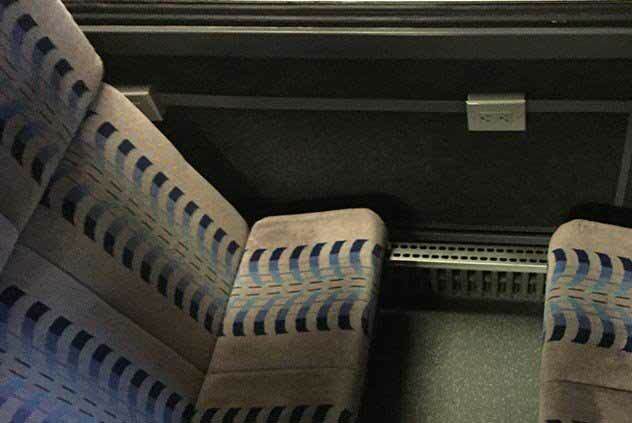 The 47 Passenger Sleeper Motorcoach has many great standard features.